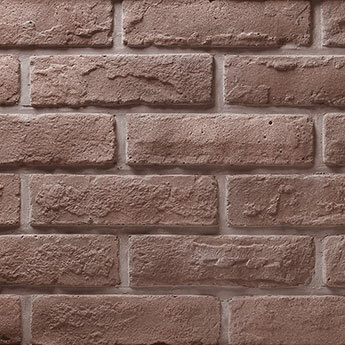 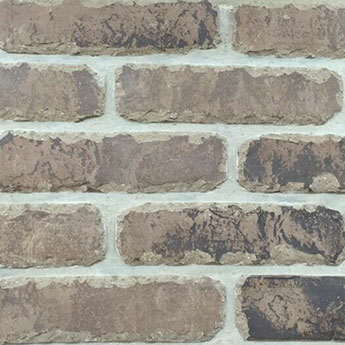 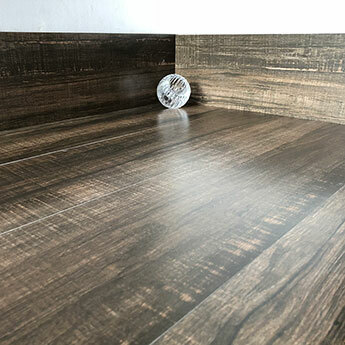 Brown is a classy and sophisticated colour and is popular for both interior and exterior installation projects. 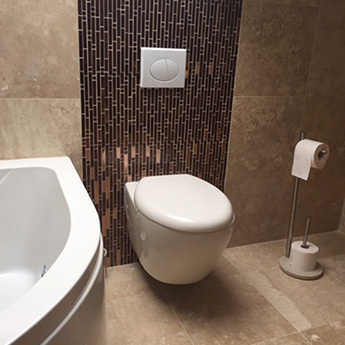 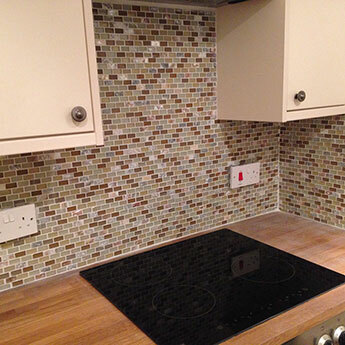 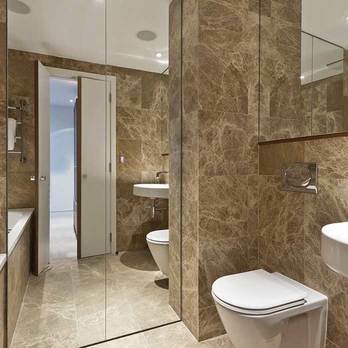 At Tilesporcelain we have a quality range of natural stone and engineered brown options. 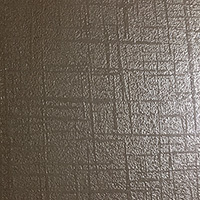 Brown will complement both bold and light colours for either a traditional or contemporary decor. 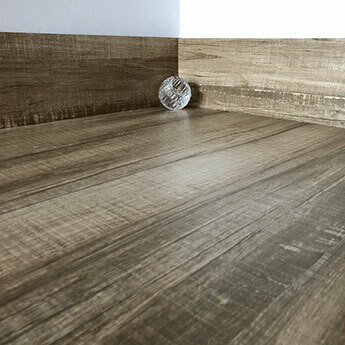 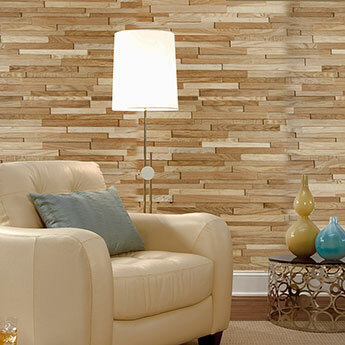 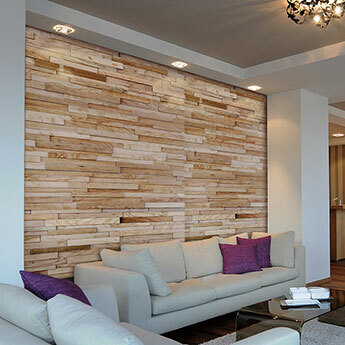 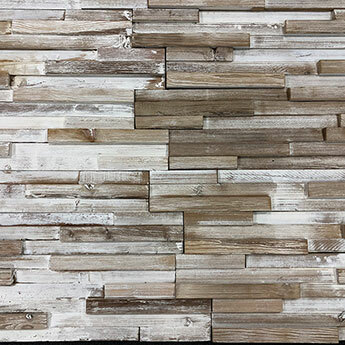 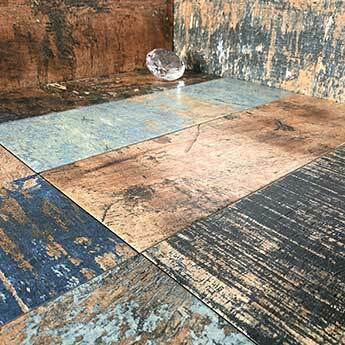 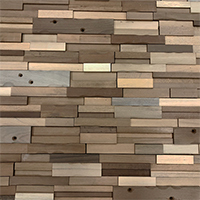 It is certainly a colour strongly associated with nature and is therefore incorporated within rustic designs. 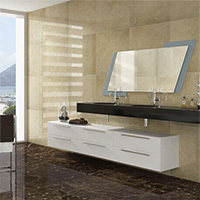 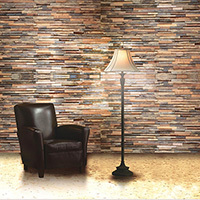 Many natural stone effect styles have a brown colour such is its prevalence within rock like marble and granite. 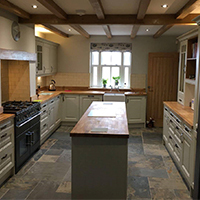 If you are interested in any of our range why not get in touch with one of our friendly advisors for additional help and advice. 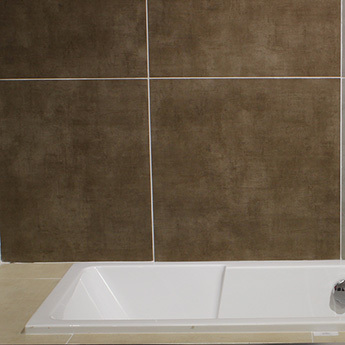 We have a wide selection of brown shades and hues encompassing a range of different styles and textures. 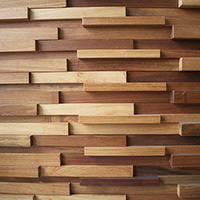 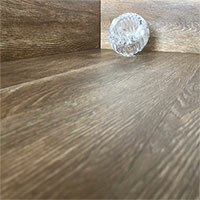 Among the more popular options are engineered varieties which imitate a natural material. 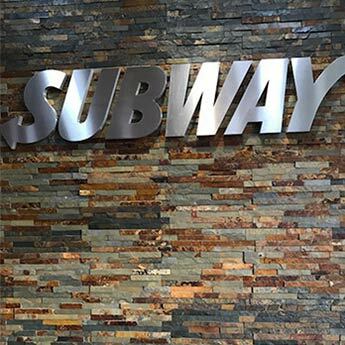 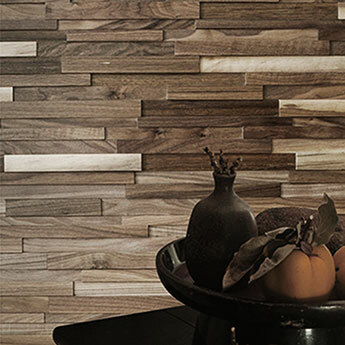 They are not only manufactured to represent natural stone but also wooden surfaces. 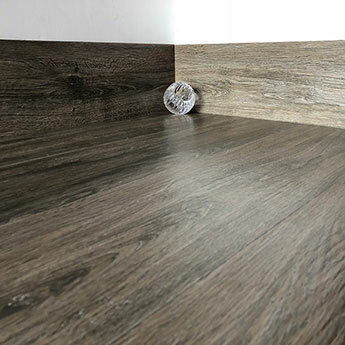 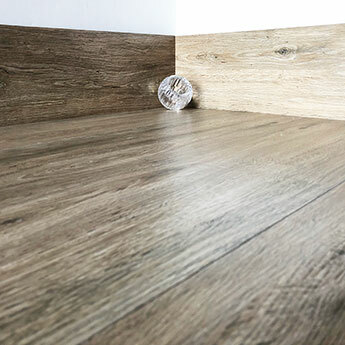 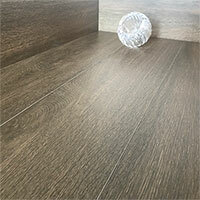 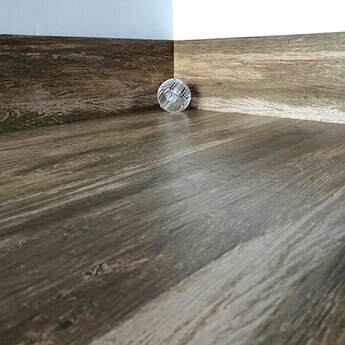 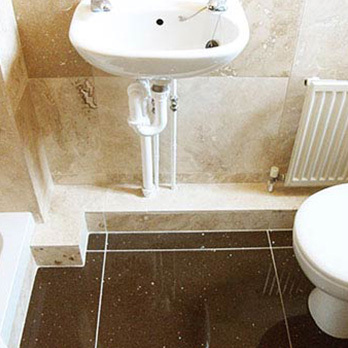 Brown flooring is frequently used as part of bathroom, kitchen and conservatory designs. 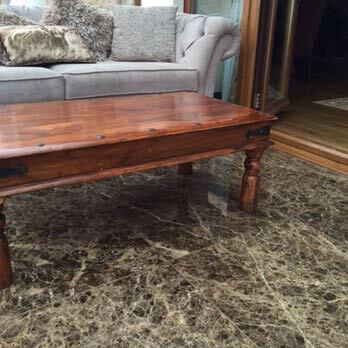 This use on floors is also evident in exterior areas where hard wearing natural stone varieties are deployed to create patios and pathways. 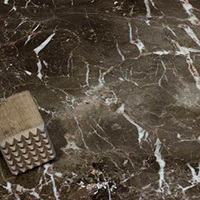 The subtle contrast of shades in certain natural stone varieties means they also comprise of cream and beige colours. 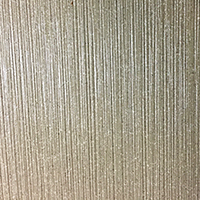 Brown is a colour which features as part of many designs and we have a vast range of options for both residential and commercial markets.